Bryan was born and raised in Northwest Arkansas. 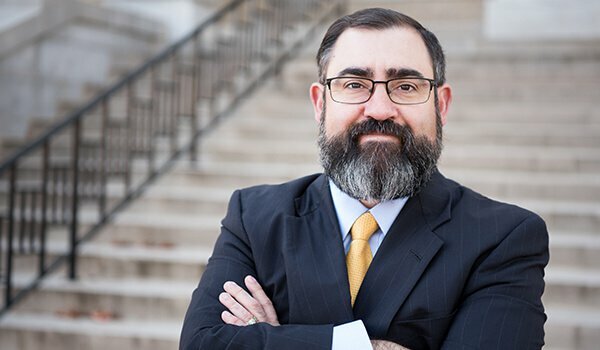 He has served as the appointed city attorney for Bella Vista, Arkansas, as general counsel for the Bella Vista Architectural Committee, and as the deputy prosecutor for five different municipalities in Northwest Arkansas. He currently serves as the appointed city attorney for Sulfur Springs, Arkansas. Bryan has extensive experience in domestic litigation, civil litigation, municipal law, real estate law, bankruptcy, and criminal defense. He is married to the former Samantha Sizemore of Albany, Georgia. They have two children. Service to the community has always been a priority for Bryan. He is an Eagle Scout and former member of the Bentonville School Board, as well.